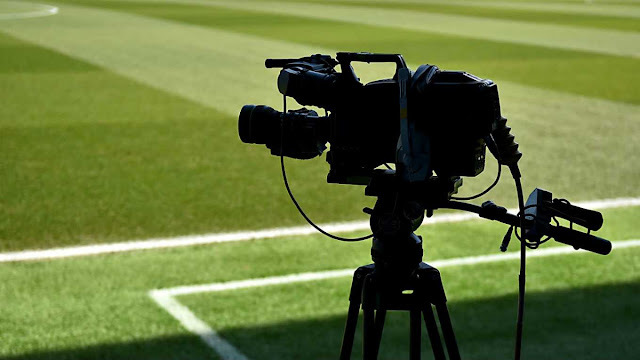 The English Football League has decided against extending its current TV deal with Sky. Instead, broadcasters including BT and Sky will be invited to bid for the TV rights to screen live football from the EFL division from 2019-20, following the end of the current Sky deal which expires in May 2019. The decision by the EFL Board not to extend the current Sky deal into 2019-2020 and to progress with an invitation to tender (ITT) was reached after an evaluation by broadcast advisors Oliver & Ohlbaum, in partnership with media rights expert Phil Lines, who were appointed earlier this year to devise a broadcasting strategy that would maximise the financial return and exposure for all 72 member clubs, the EFL and its competitions. All clubs are on board with the decision, according to a statement from the EFL. Last month, the EFL signed a new deal with TalkSPORT and the BBC covering radio rights from this coming season. TalkSPORT and TalkSPORT 2 will have the lion's share of coverage.